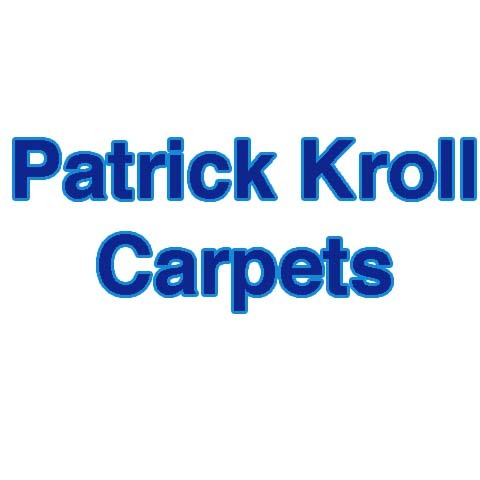 Patrick Kroll Carpets, in Altoona, WI, is a leader in carpeting and flooring serving Eau Claire, Chippewa Falls and the surrounding areas since 1979. 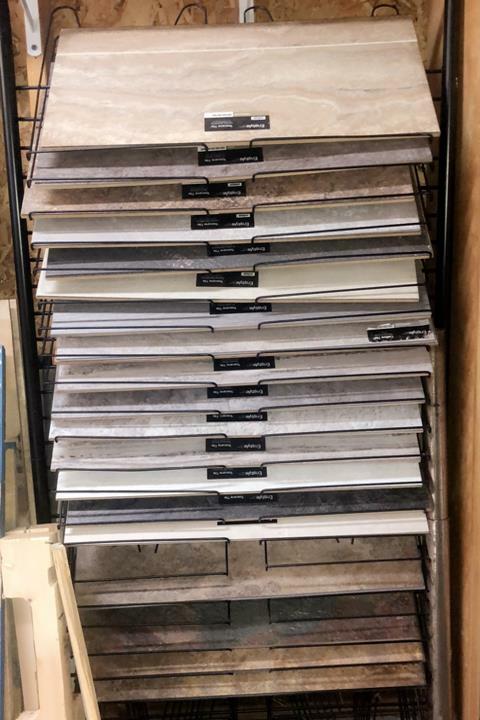 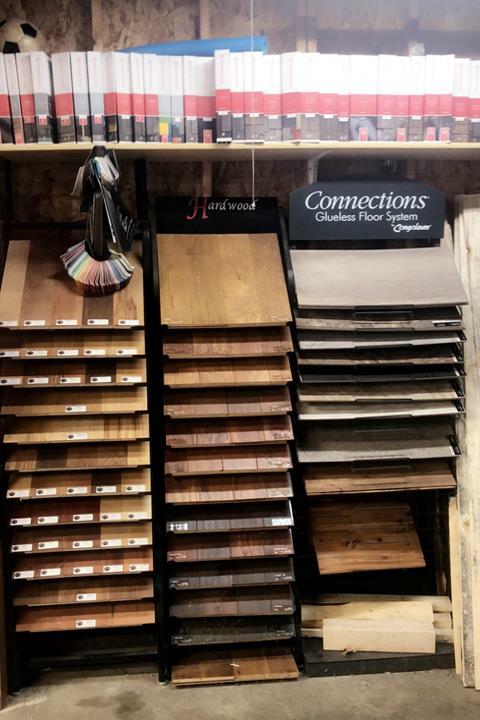 We offer carpet, vinyl, linoleum, tile and hardwood for residential and commercial needs. 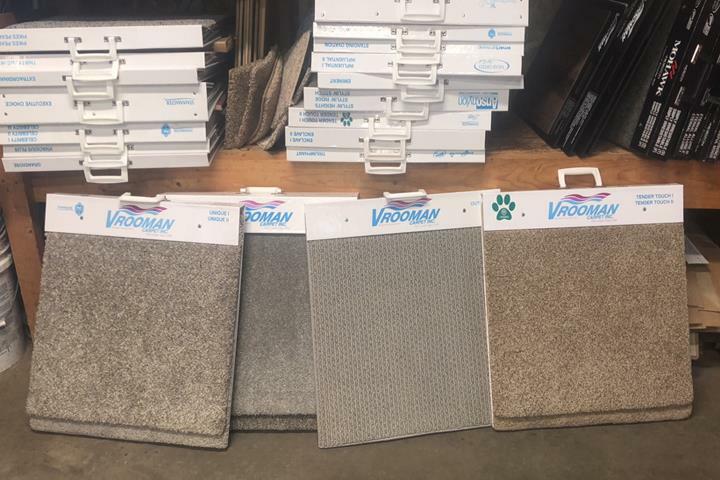 We offer quality installation and carry brands such as Mohawk and Vrooman. 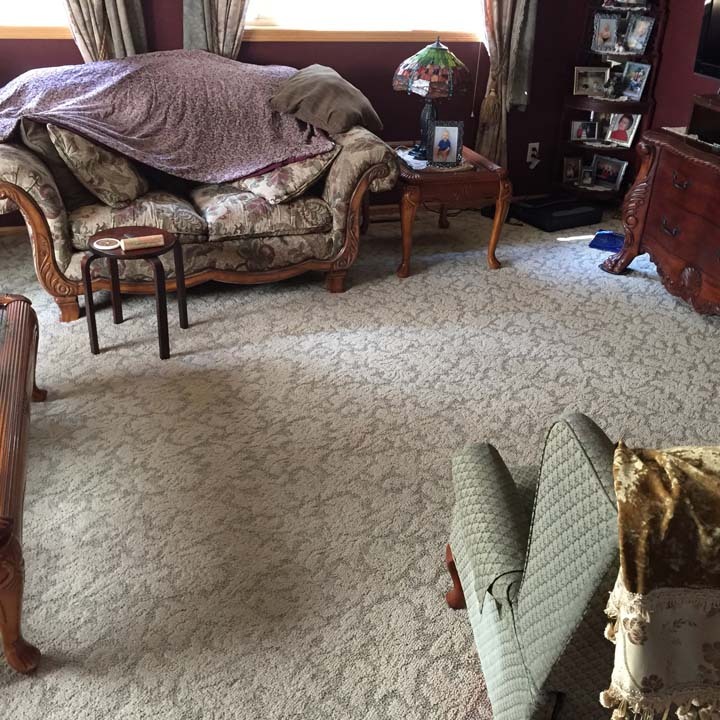 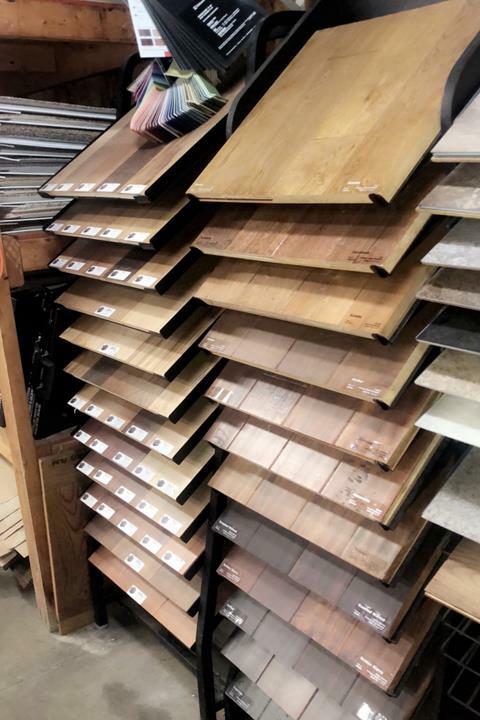 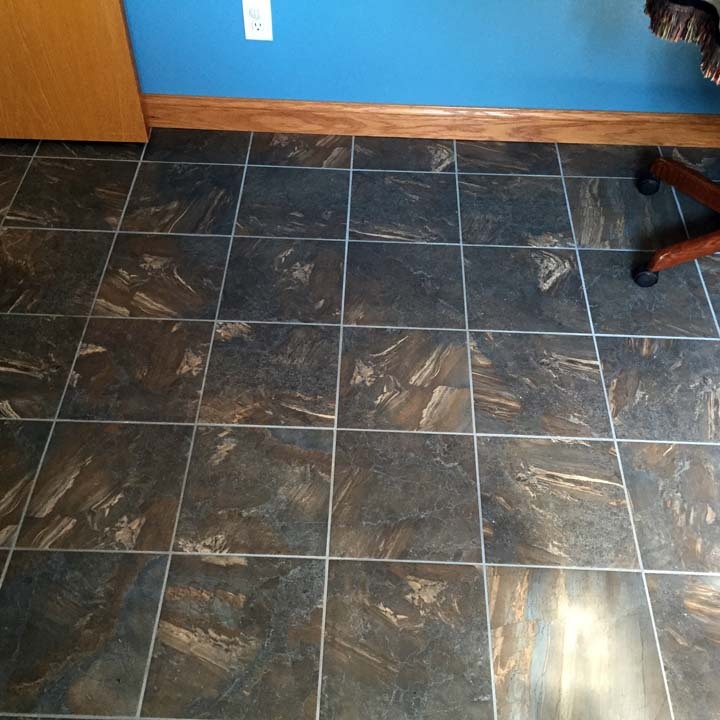 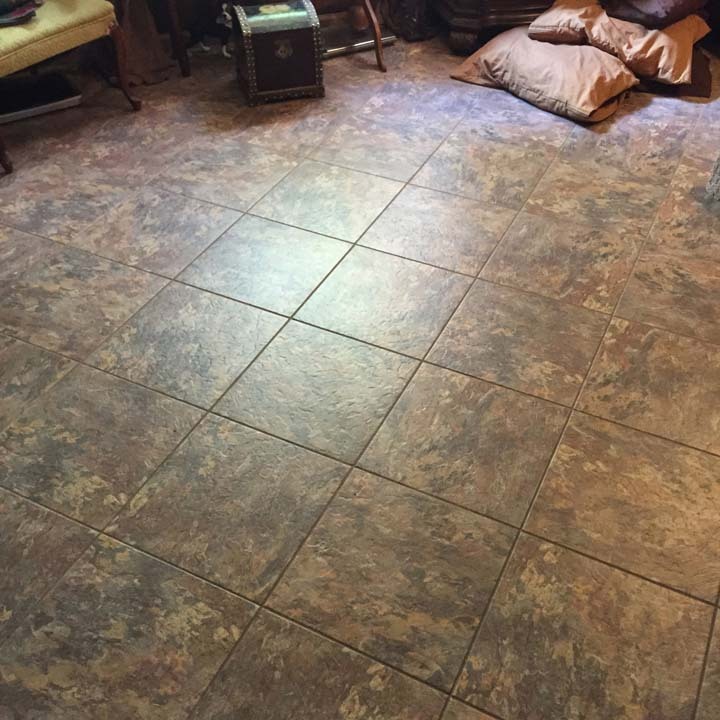 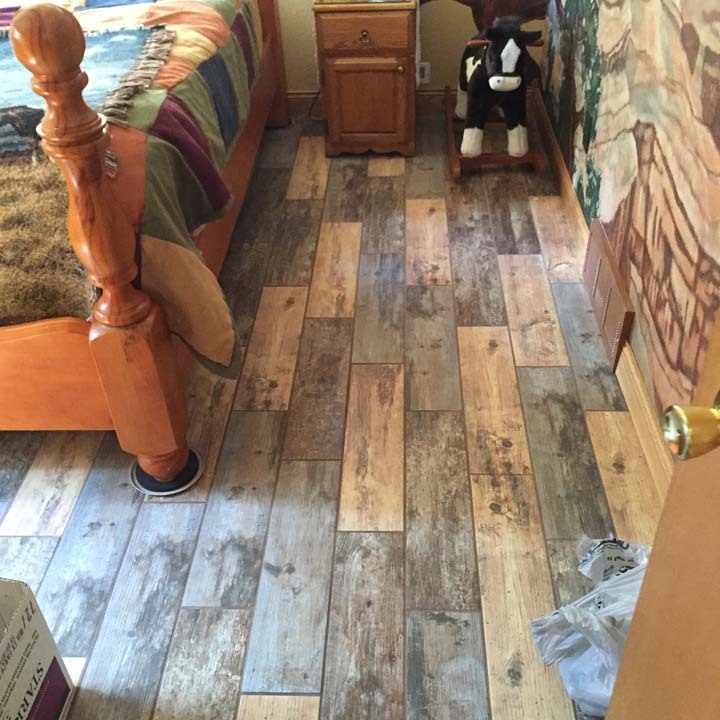 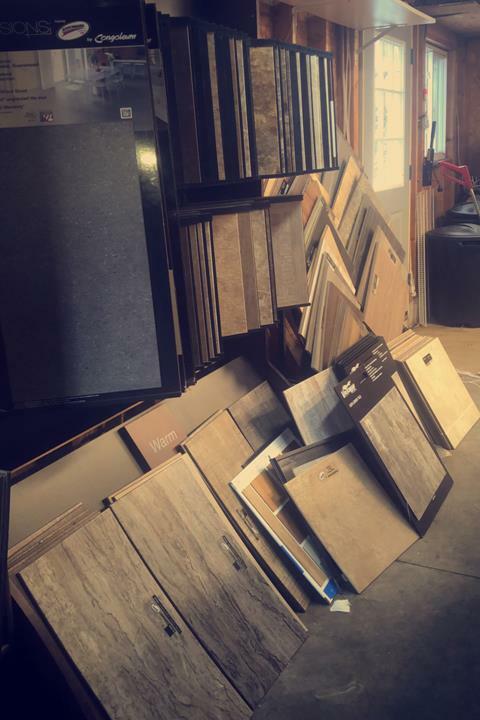 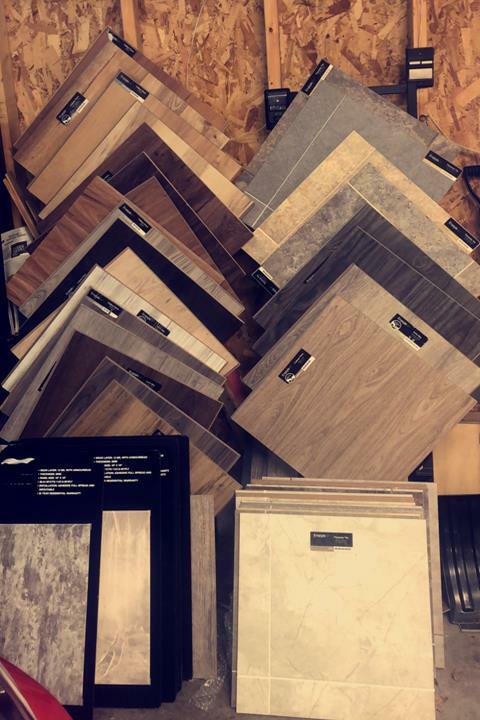 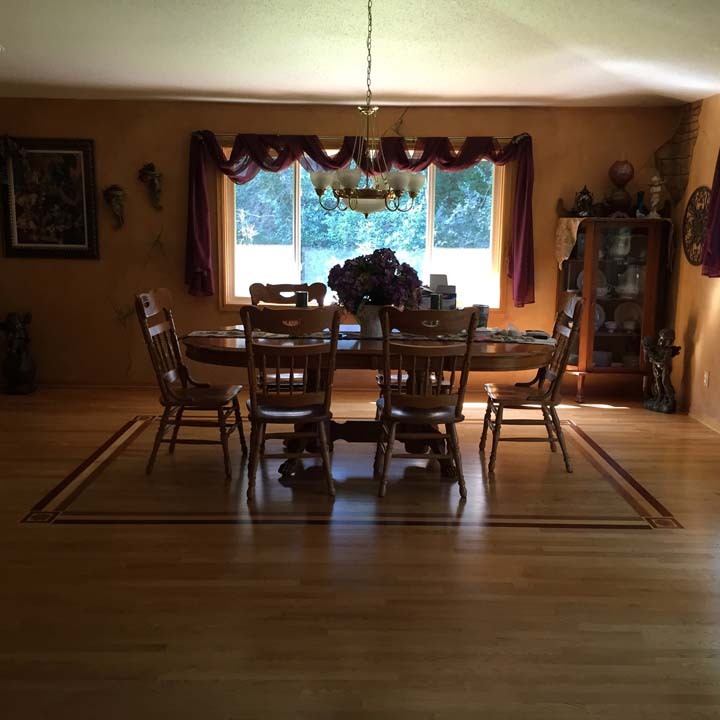 For all of your flooring needs, contact Patrick Kroll Carpets, in Altoona.